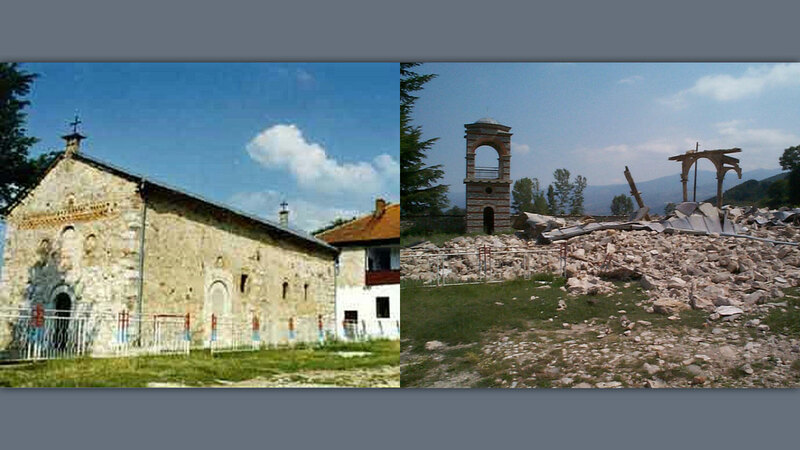 The massive intentional destruction of cultural and religious property in Bosnia-Herzegovina, Croatia and Kosovo during the 1991–1999 Wars of Yugoslav Succession was the greatest destruction of cultural heritage in Europe since World War Two. 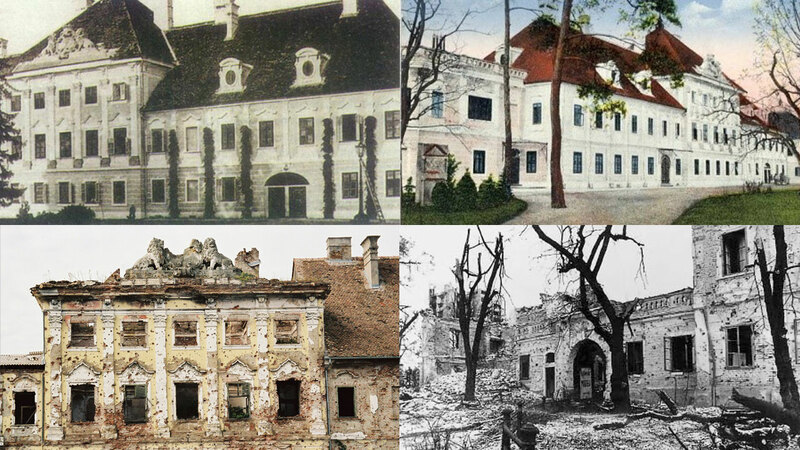 The devastation – which took place almost entirely during violent campaigns of ethnic cleansing waged against civilians in an attempt to create ethnically homogenous territories – was one of the defining features of the conflicts. 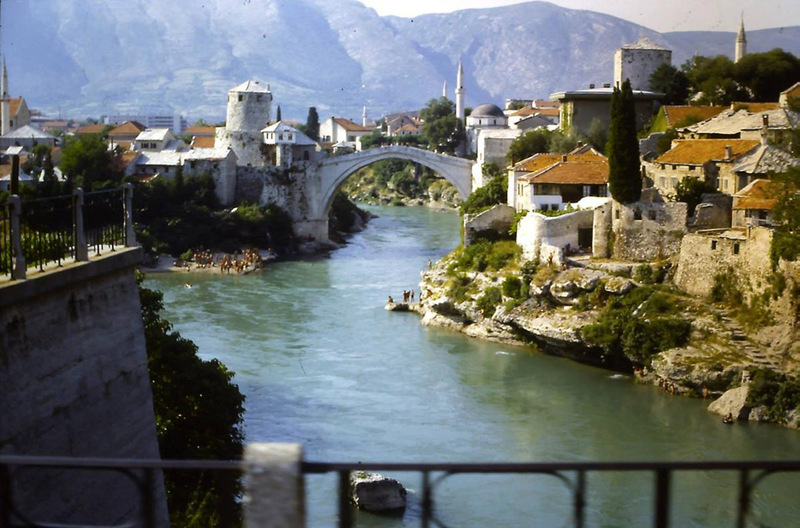 Bosnia-Herzegovina was most severely affected, particularly its Ottoman and Islamic heritage. 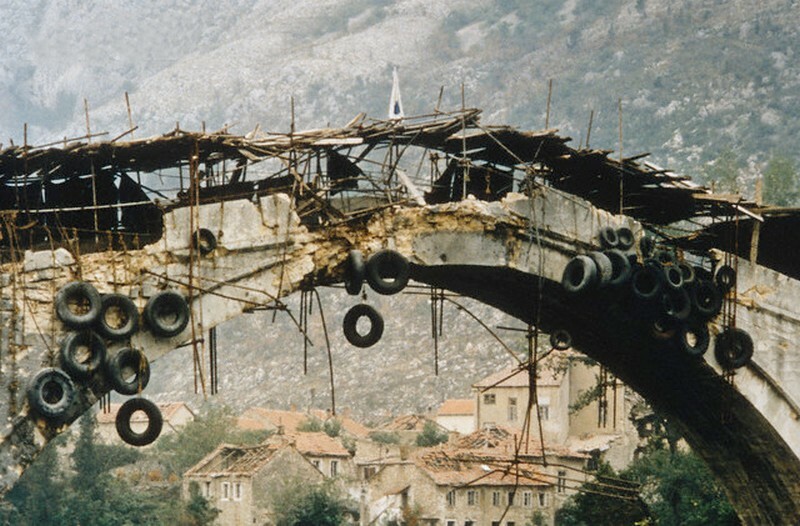 Among the most iconic images of the wars were the burning of the National Library during the Siege of Sarajevo in August 1992 and the shelling of Mostar’s Old Bridge in November 1993. 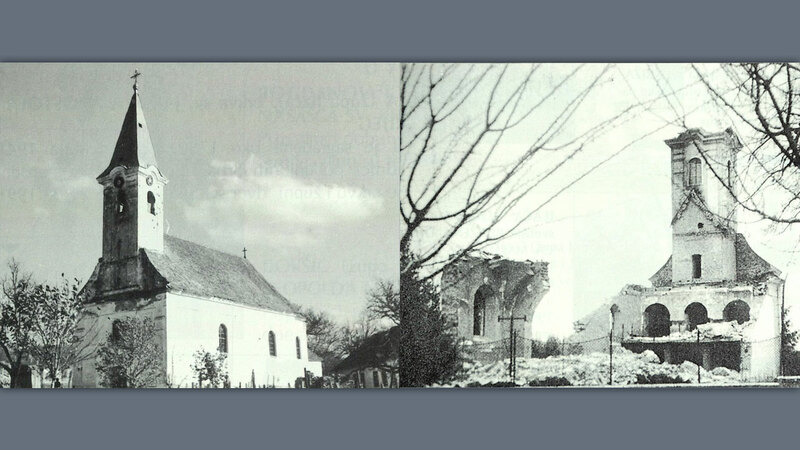 While the devastation brought global condemnation, particularly attacks in urban settings, it was in towns and villages across wide swathes of ethnically-cleansed countryside where destruction was worst. 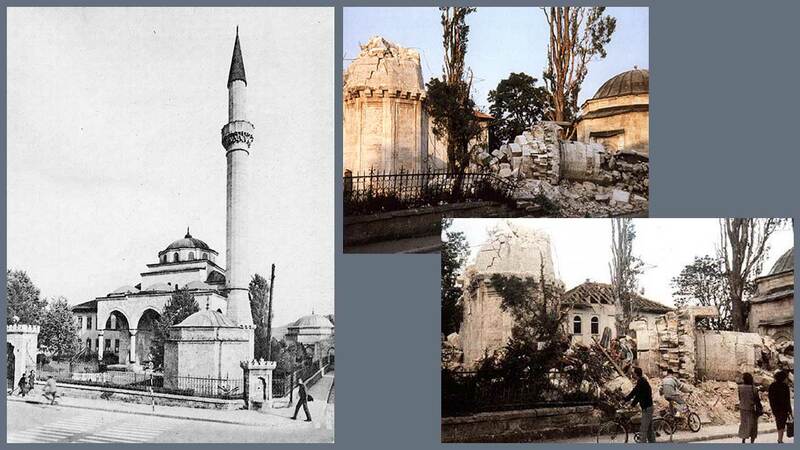 That destruction was almost never collateral, a side effect of military action. 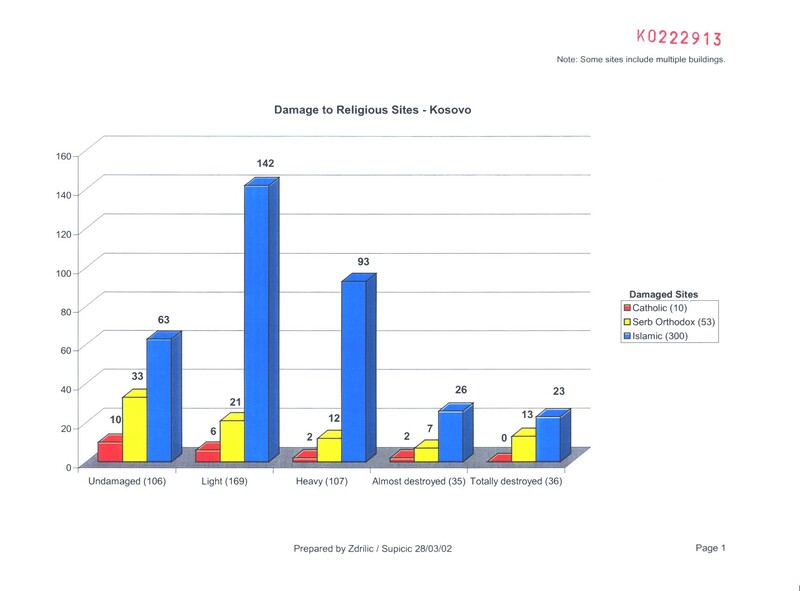 The vast majority of attacks on cultural and religious property were pre-meditated, systematic, and took place far from the frontlines – rarely in isolation, but accompanied by multiple atrocities against the targeted groups. 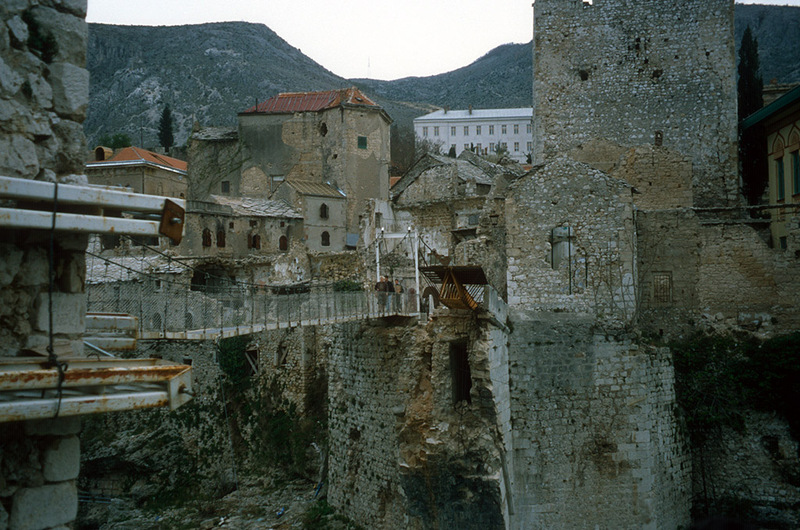 In cities like Sarajevo and Mostar, structures that symbolised or held proofs of Bosnia’s historic diversity were attacked: libraries, archives and museums. 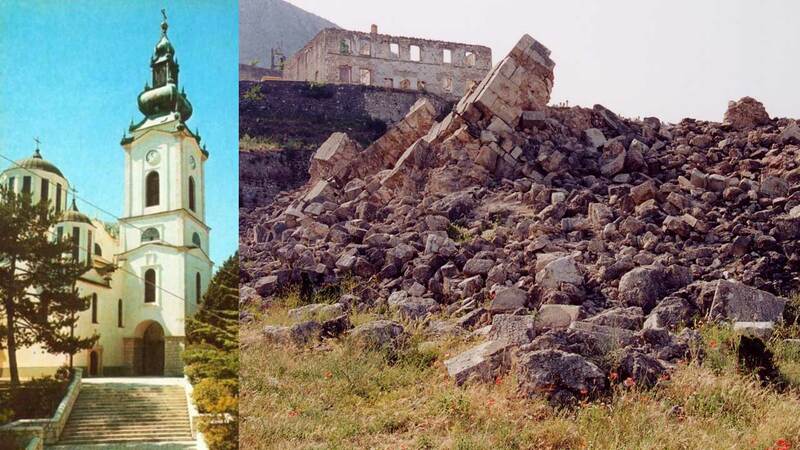 This was the deliberate destruction of a country’s and a people’s identity and memory which many have called cultural genocide. 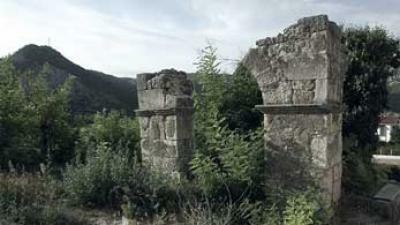 The search for justice for victims of the wars in the former Yugoslavia was to become an important testing ground for international humanitarian and human rights law, not only with regard to more commonly recognised violations, but also with respect to the protection and preservation of cultural and religious property. 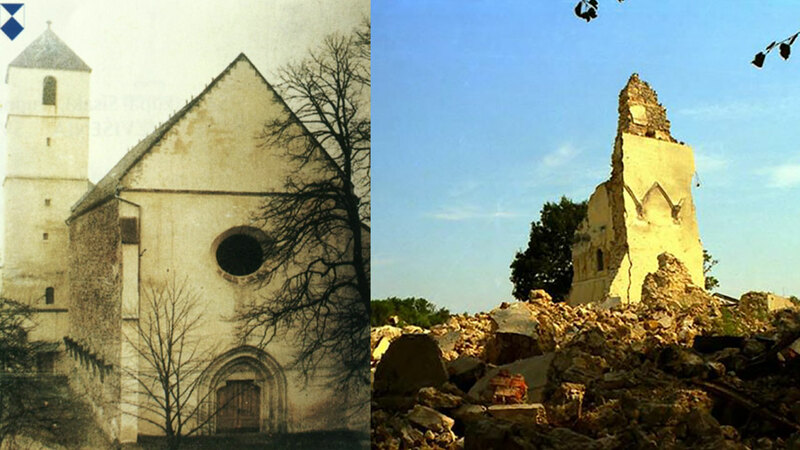 Cultural property has long been given legal protection in times of armed conflict, most notably with The Convention for the Protection of Cultural Property in the Event of Armed Conflict of 1954 (The Hague Convention), on the basis of its universal significance to mankind. 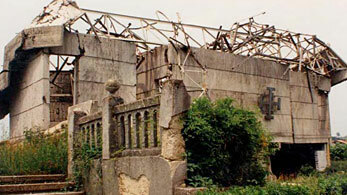 However, the development of international human rights law after World War Two brought an emphasis on addressing the need for justice for victims of human rights abuses, their right to redress and reparation, and to call to account those who committed, or were responsible for, such abuses. 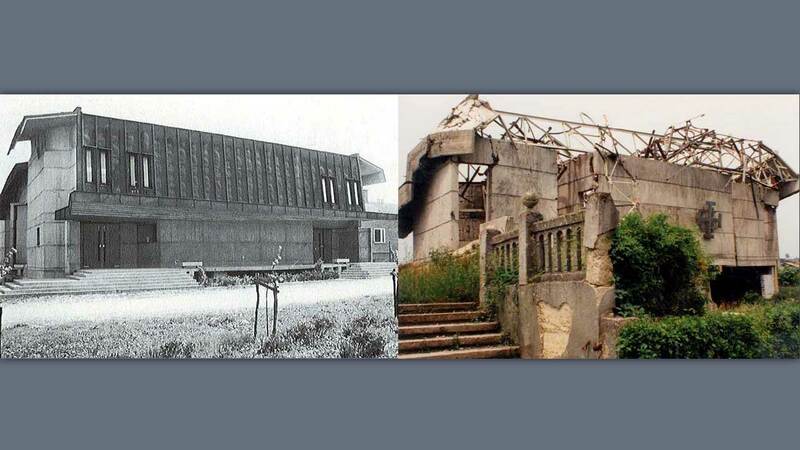 Part of this trend was the growth of international humanitarian law that advanced more complex reasons for the protection of cultural property, among them a people’s right to enjoyment of their cultural heritage and recognition of the links between cultural heritage and identity. With its ground-breaking legal precedents, the ICTY has played a seminal role in the development of this trend. 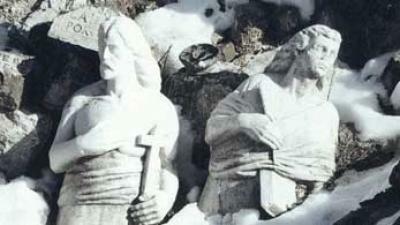 The inclusion of crimes relating to cultural and religious property in the ICTY’s Statute was an important addition to international legal instruments. 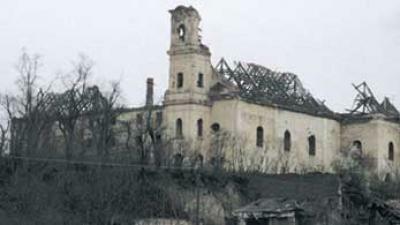 However, the ICTY’s most distinctive contribution to the prosecution of crimes against cultural heritage has come through its landmark indictments and judgements which, in case after case, have established that the destruction of structures that symbolised a group’s identity during campaigns of ethnic cleansing were a manifestation of persecution and crimes against humanity. 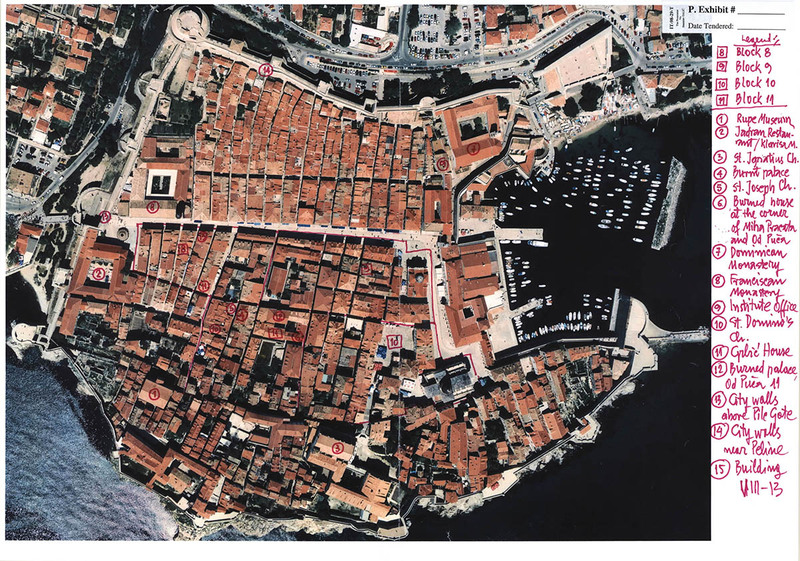 The shelling of the Old City of Dubrovnik in late 1991 was dealt with in two indictments by the ICTY Office of the Prosecutor. 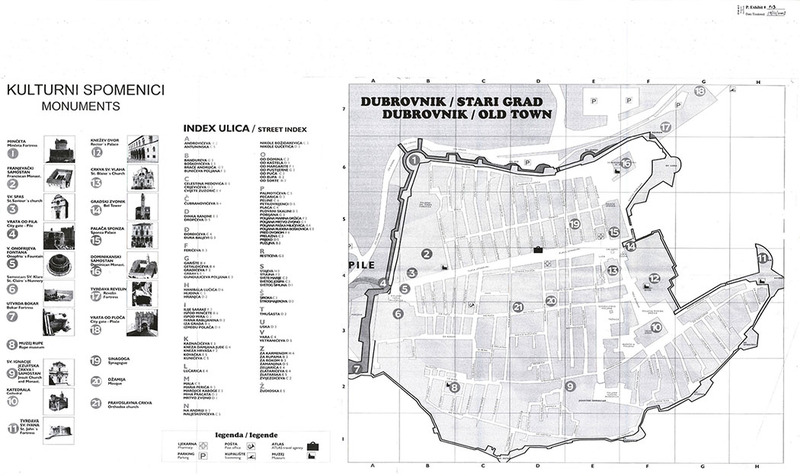 The first indictment against four officers of the former Yugoslav People’s Army (JNA), General Pavle Strugar, Admirals Miodrag Jokić and Milan Zec, and Captain Vladimir Kovačević, was issued in February 2001. 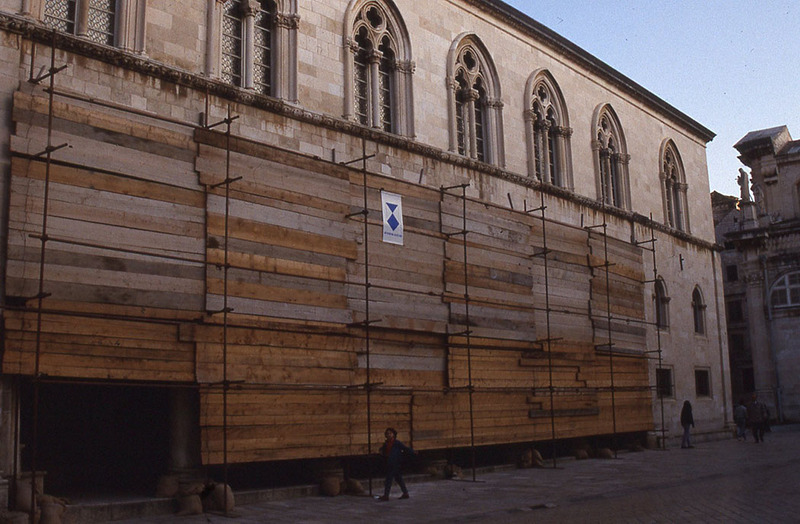 The second indictment was the so-called ‘Croatian Indictment’ against Slobodan Milošević, former president of Serbia and FR Yugoslavia. 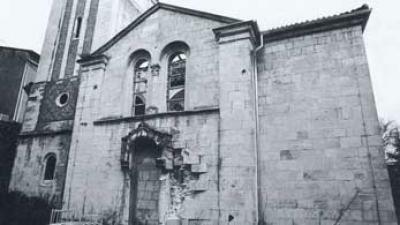 Of the 32 indictment counts Milošević was charged with for crimes all over Croatia, twelve related to the attack on Dubrovnik and its Old City. 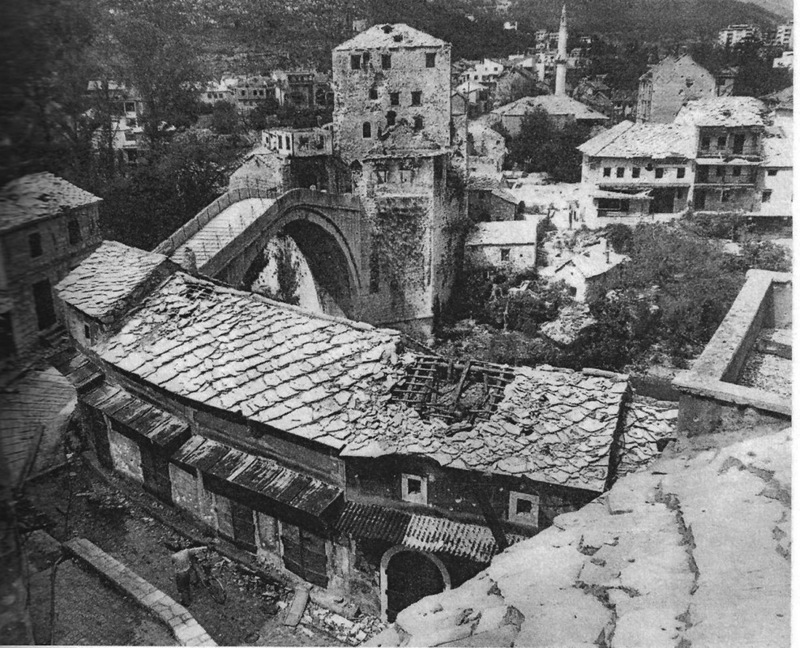 General Strugar was the only one of the four indicted JNA officers who was put on trial for the shelling of Dubrovnik’s Old City. 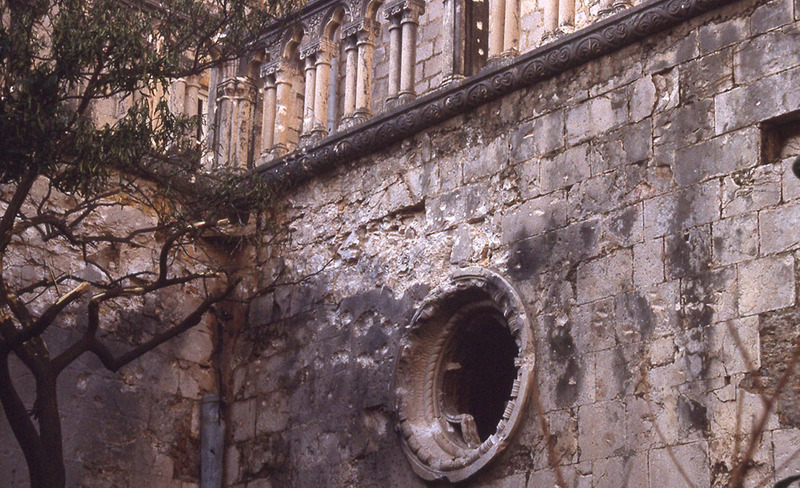 The shelling itself was qualified as the destruction or deliberate damaging of institutions dedicated to religion, charity and education, arts and science, historical monuments, and works of art and science. He was sentenced to eight years in prison. 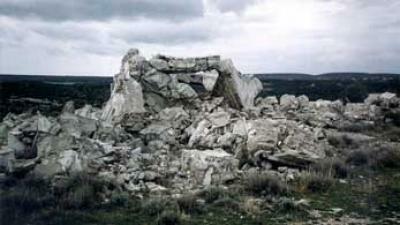 In appeal proceedings, his sentence was reduced to 7.5 years. The indictment against Admiral Zec was withdrawn because of lack of evidence. 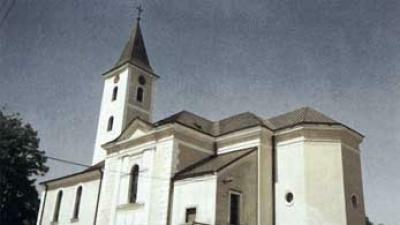 Admiral Jokić admitted his guilt and was sentenced to seven years in prison. 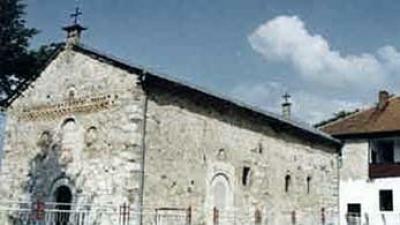 Captain Kovačević was found to be unfit for trial and was sent to a closed psychiatric institution in Serbia. 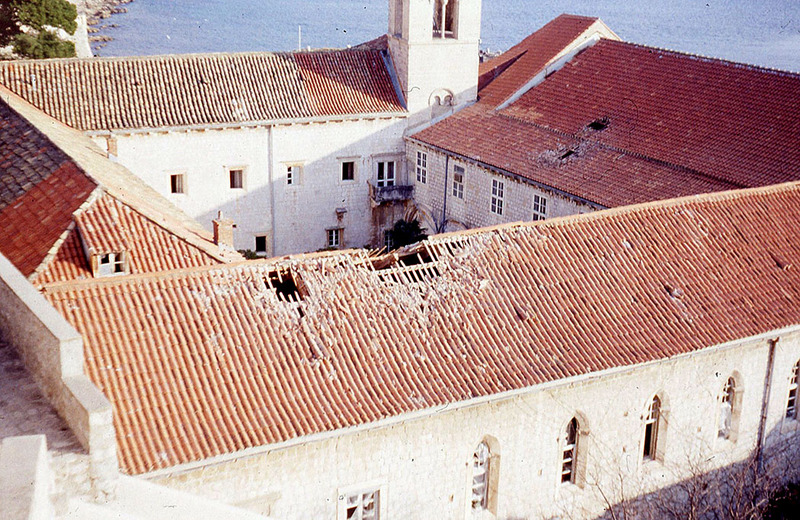 During the ‘Croatian phase’ of the Milošević trial, the Prosecution spent three months presenting its evidence on the attack on Dubrovnik. 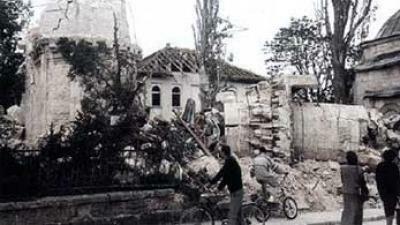 Milošević challenged the charge that Serbia – whose president he was at the time – had anything to do with the JNA’s ‘Dubrovnik Operation’. 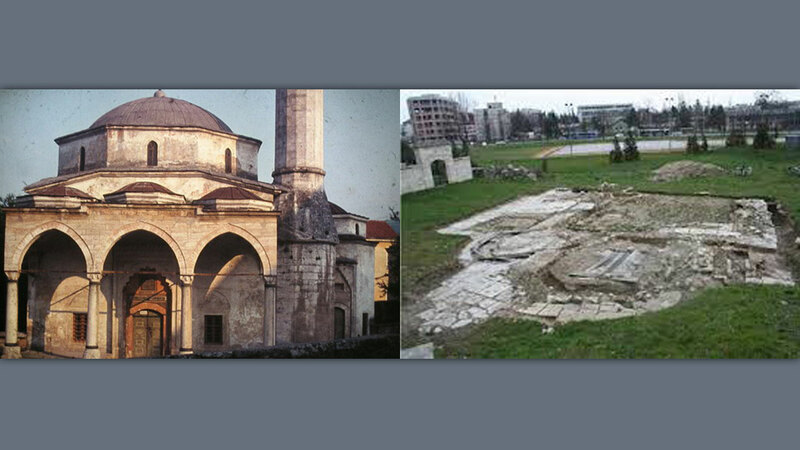 The National and University Library in Sarajevo, locally known as Vijećnica (City Hall), is undoubtedly the most important monument of the city’s Austro-Hungarian cultural heritage destroyed during the course of the 44-month siege. 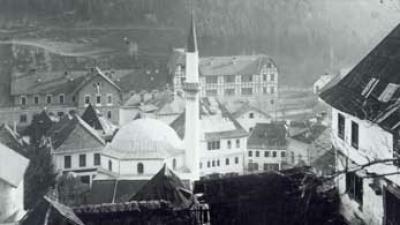 Opened in 1896, the landmark edifice was designed in the pseudo-Moorish style, and until World War I housed the Sarajevo city administration. 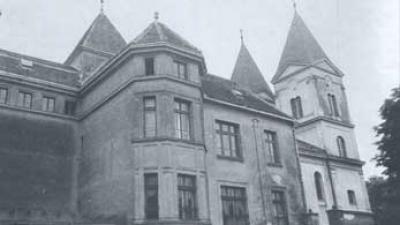 During 1910–1915, it was the seat of the first Bosnian Parliament (Bosanski sabor). 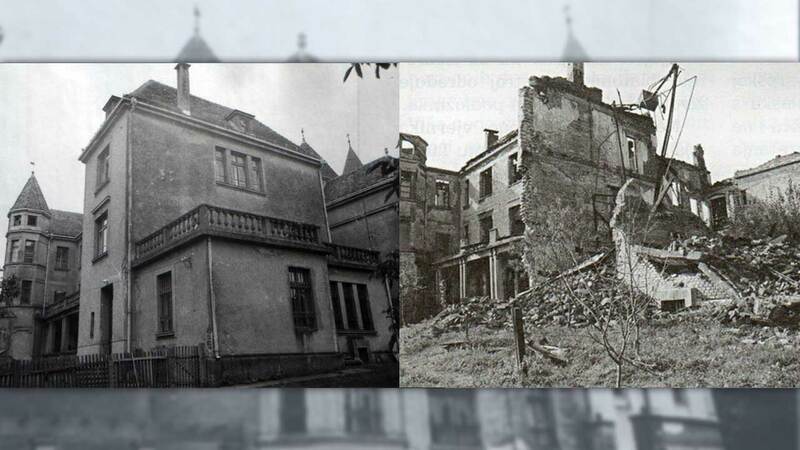 Between the two World Wars it served as the district court and city hall. 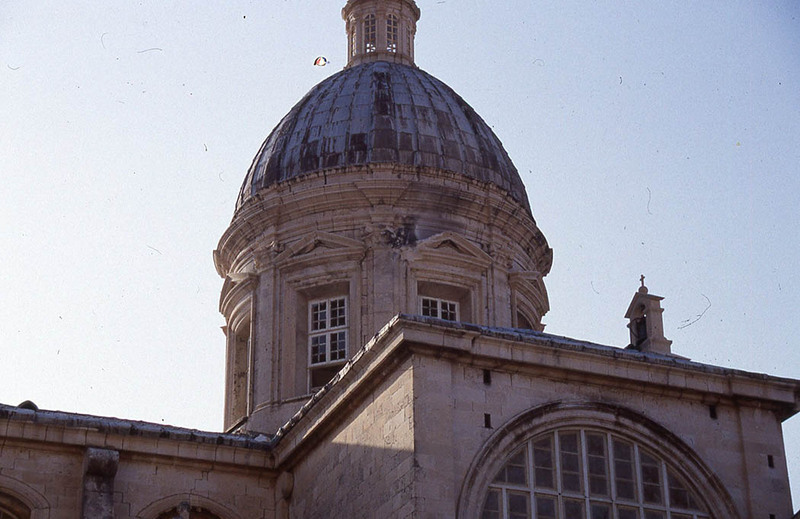 After World War II, it housed the National and University Library. 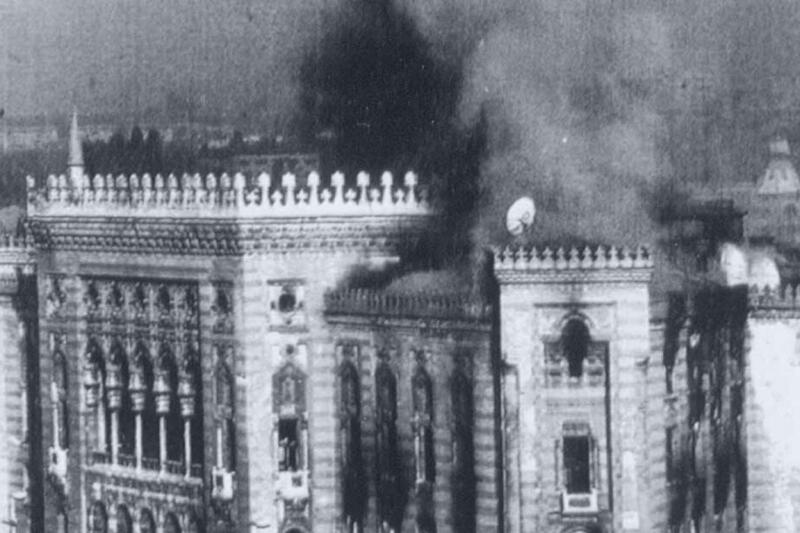 The shelling of the National Library in August 1992 set the building ablaze and destroying millions of books, prompting widespread outrage and condemnation by the international public. 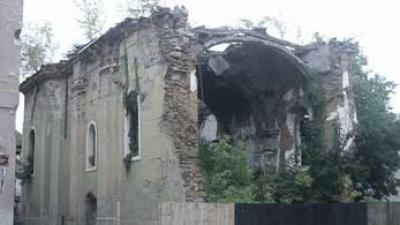 It was qualified as the ‘cultural mutilation‘ of Sarajevo and an attempt to ‘erase Bosnia’s history’. 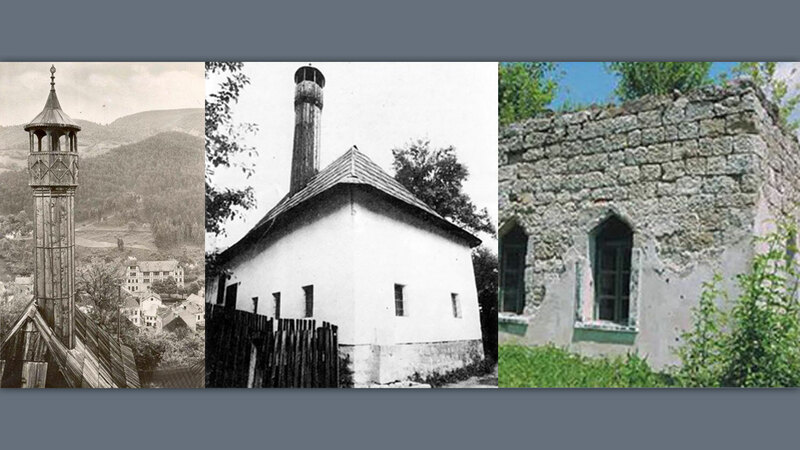 The first indictment against Radovan Karadžić and Ratko Mladić, as well as the ‘Bosnian Indictment’ against Slobodan Milošević, charged them with ‘intentional and wanton destruction of religious and cultural buildings [...] including [...] mosques, churches, libraries [...]’. 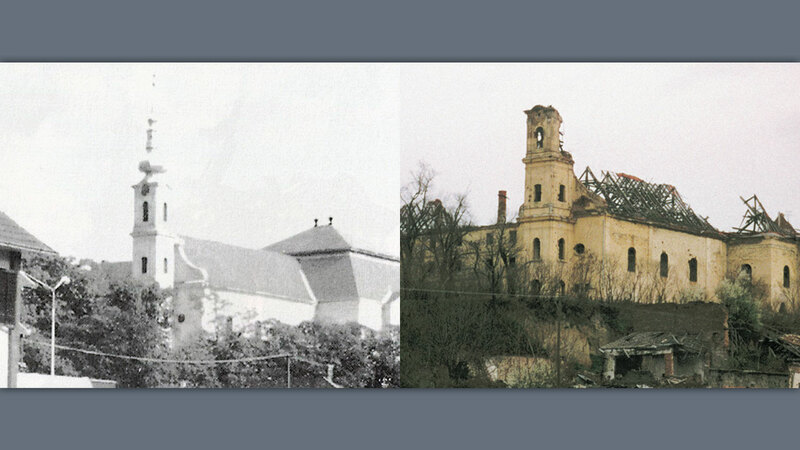 The shelling and burning of the iconic building was discussed during the public hearing on the confirmation of the indictment against Karadžić and Mladić in July 1996, and during the Prosecution case at Milošević’s trial on incidents charged in the ‘Bosnian Indictment’. 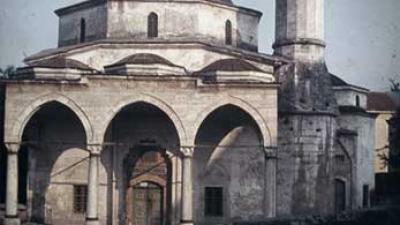 However, no one has been convicted of the ‘cultural mutilation’ of Sarajevo and the efforts to erase Bosnia’s past. 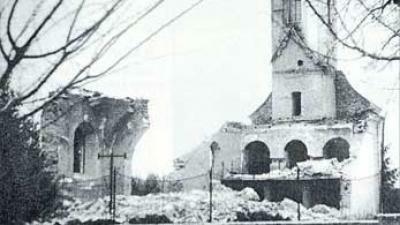 Milošević died before judgment was reached in his case, and the destruction of the National Library was deleted from the list of Scheduled Incidents to the amended Indictments on which the Karadžić and Mladić trials ultimately proceeded. 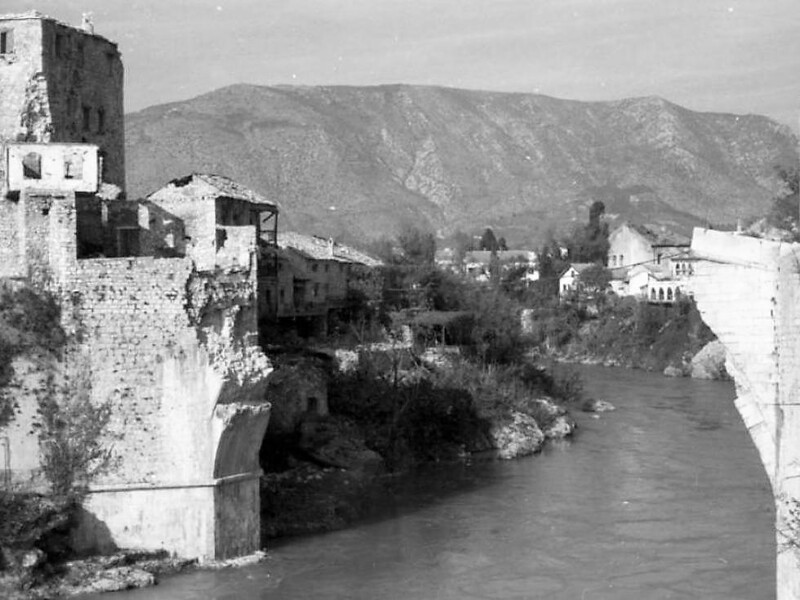 The Old Bridge in Mostar was built in 1566 to replace the rickety wooden structure that merchants and tradesmen had been using to cautiously make their way from one side of the Neretva to the other. 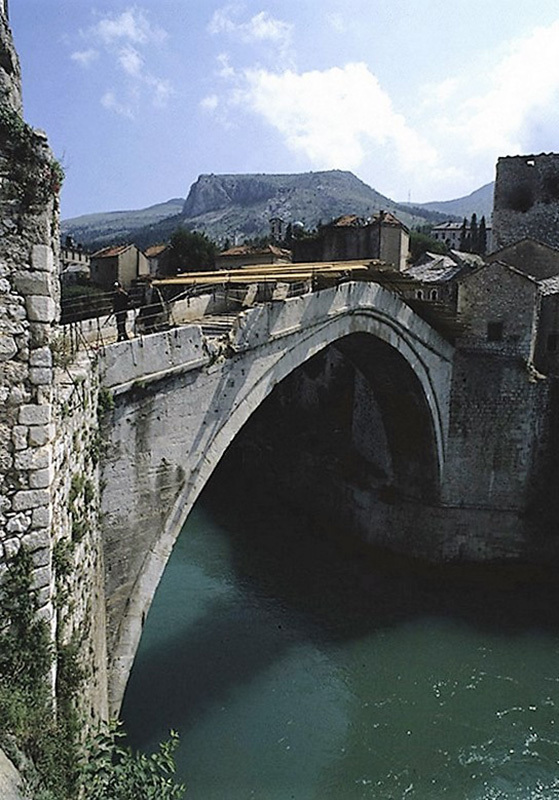 Built from locally quarried stone from Herzegovina called tenelija, the Old Bridge was designed by Mimar Hayreddin from Istanbul, an architect who learned his craft from the famous Ottoman builder Sinan. 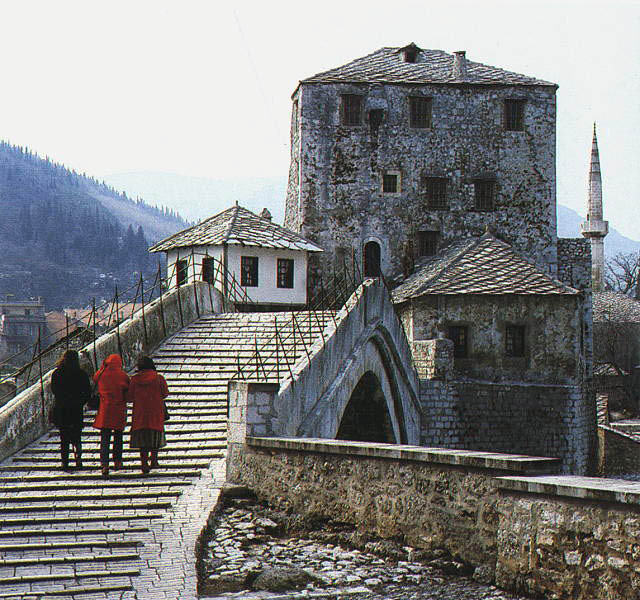 The town of Mostar was named for its ‘bridge keepers’, the two fortified towers called Mostari that guarded the Old Bridge on either side. 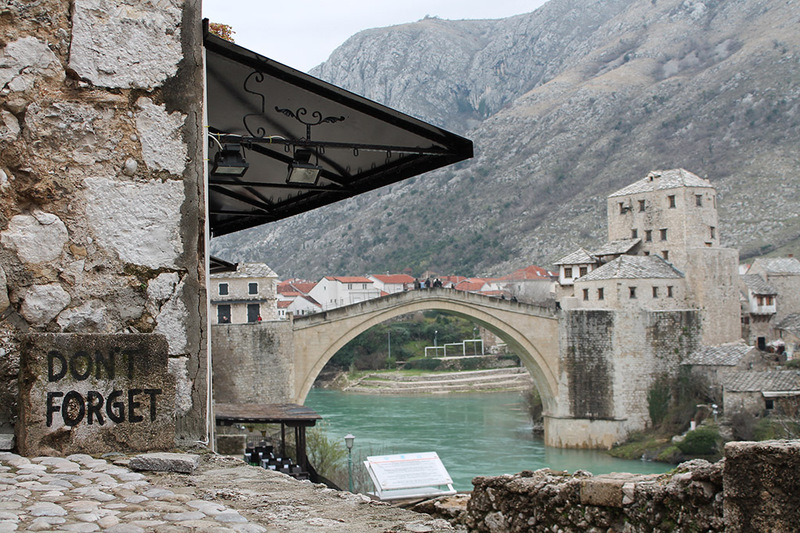 Legend has it that the arch of the Old Bridge outlines one half, and its reflection in the water the other half of the circle of life. 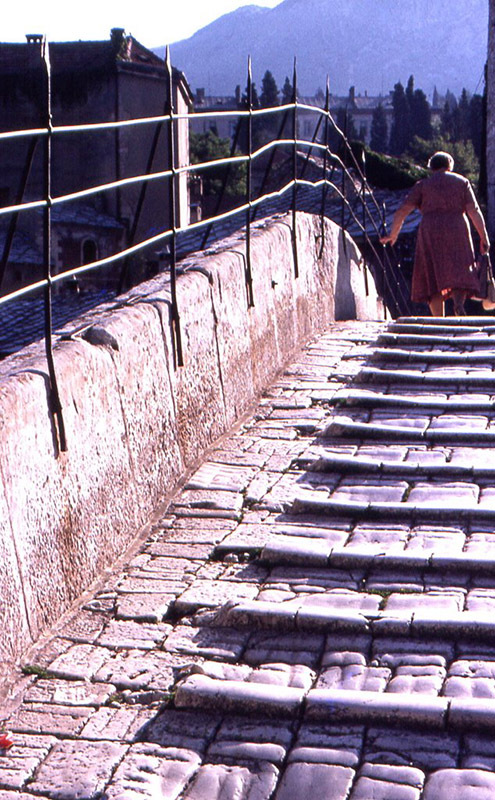 When it fell, witnesses said that the river turned red, as if from blood, which was caused by materials used inside the bridge. 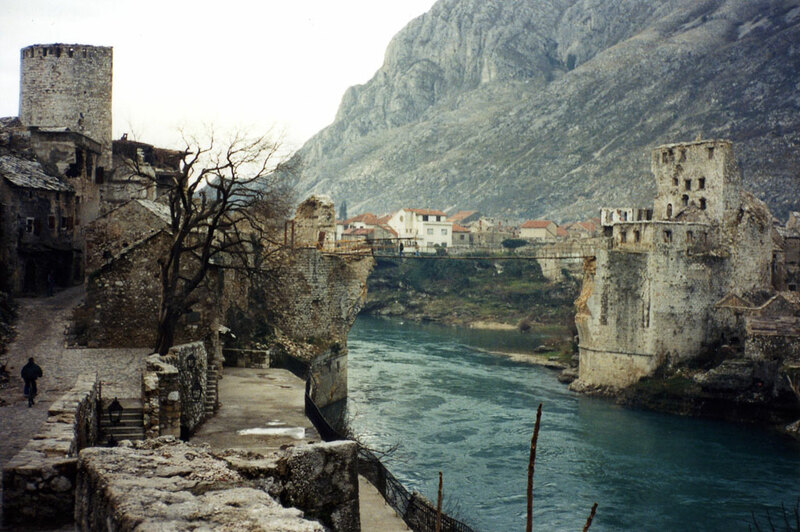 Perhaps this is what prompted the people of Mostar to say that the Old Bridge was ‘killed’ when tank shells fired from Stotina hill by Croatian Defence Council (HVO) forces destroyed it on 9 November 1993. 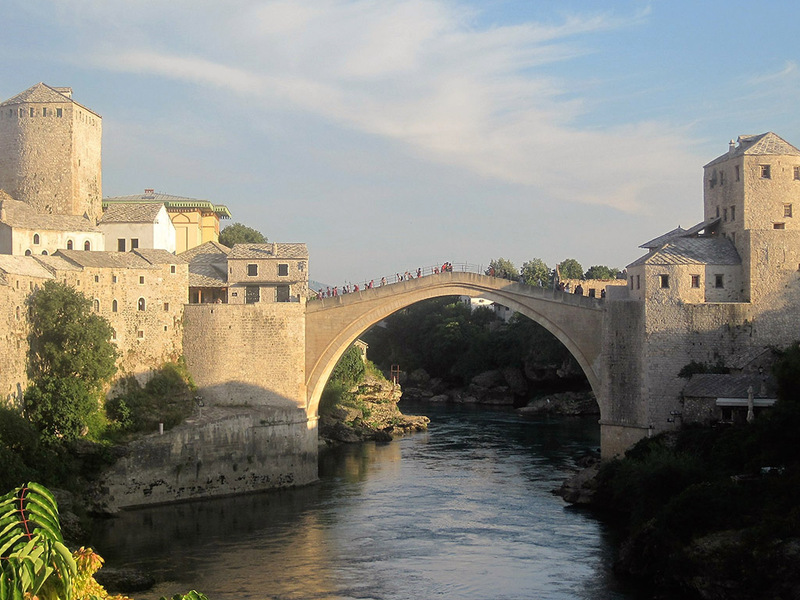 The Old Bridge was recognised in the former Yugoslavia as a monument of special national significance because of its enormous cultural and historical importance. 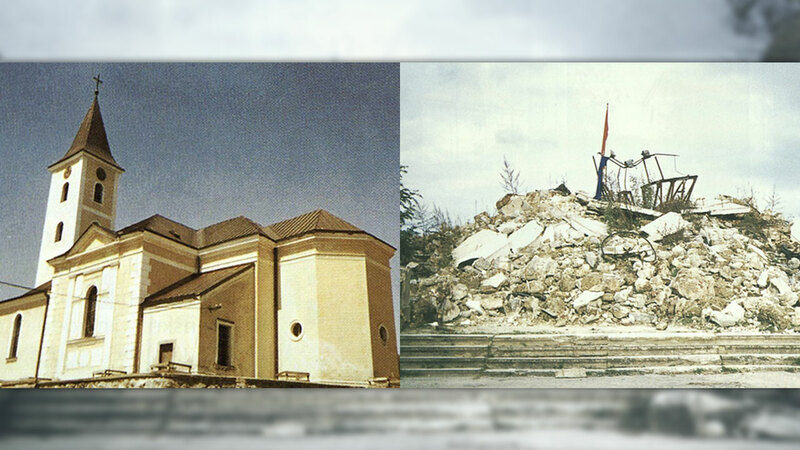 While the Bosnian Croat wartime leaders indicted by the ICTY were charged with its destruction, the attack was not qualified as destruction of a historical monument, but was part of a count charging ‘destruction of institutions dedicated to education and religion’. 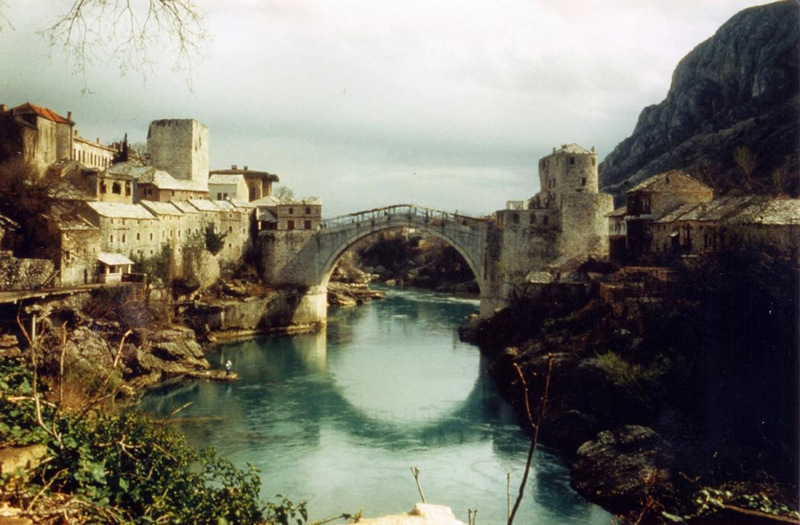 In the first-instance judgment, the Trial Chamber found that the Old Bridge had been destroyed by the Croatian Defence Council forces as part of their offensive on East Mostar, as a way to demoralise the Muslim population for whom the Old Bridge held strong symbolic meaning. 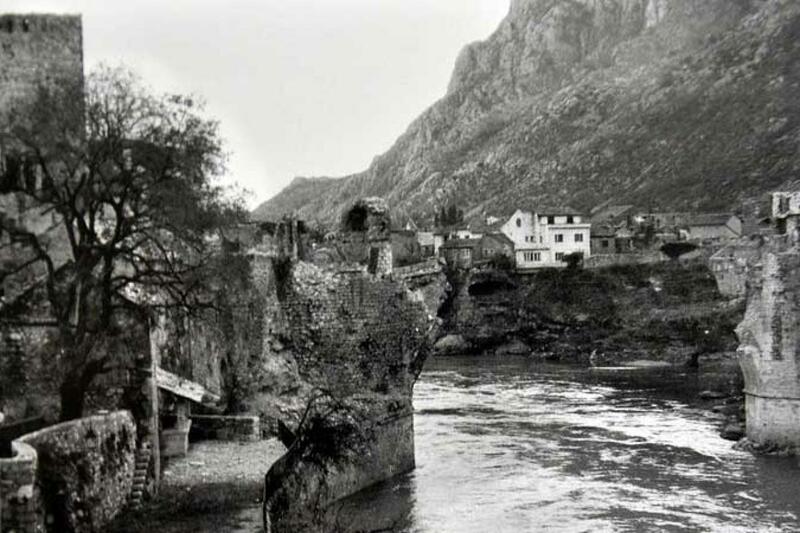 The majority of the Chamber ruled that the destruction of the Old Bridge constituted wanton destruction not justified by military necessity. 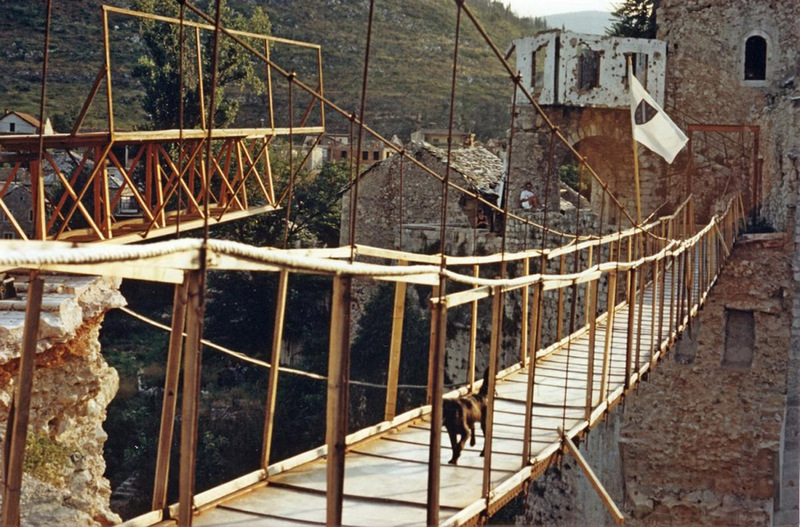 After the hostilities ended, a makeshift suspension bridge was built over the Neretva, similar to the one that hung there before the bridge built by Mimar Hayreddin. 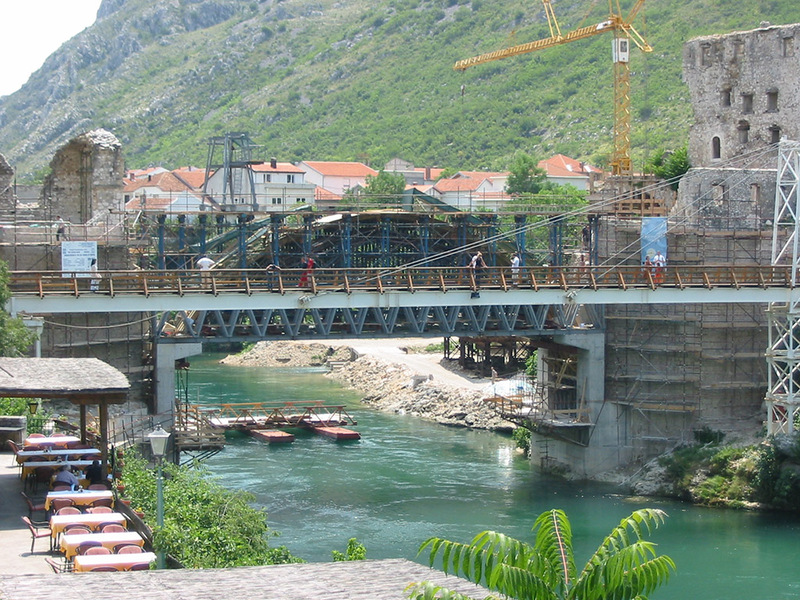 Ten years later, in 2004, a new Old Bridge was built using salvageable pieces of the original bridge and new pieces of the same stone from Herzegovina. 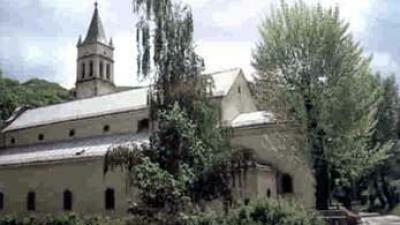 In 2005 it was inscribed on the UNESCO World Heritage List. 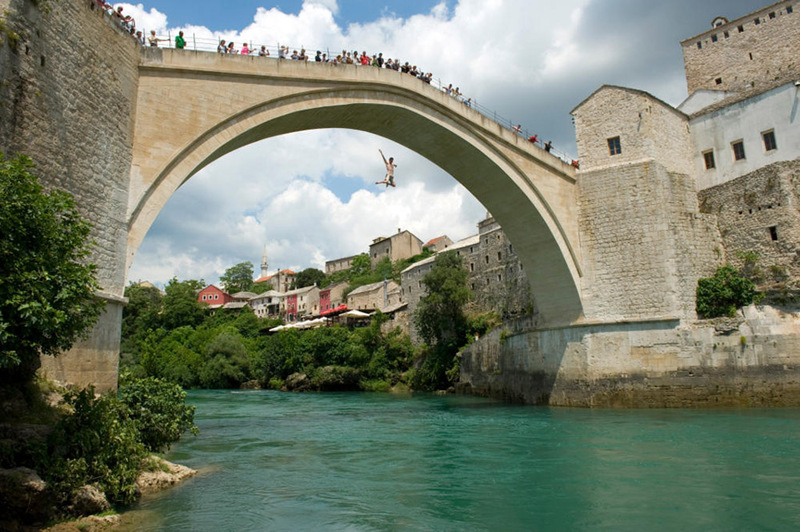 The Mostar circle of life is complete again. 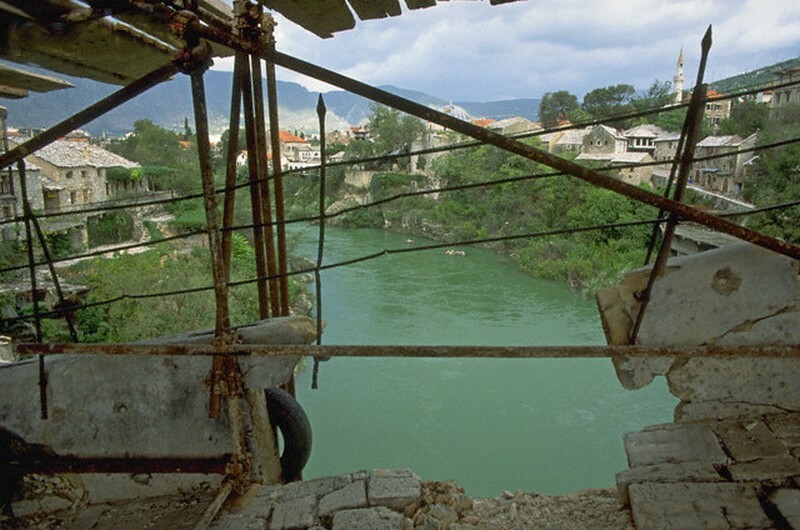 When the first and most devastating round of destruction of historical, cultural and religious monuments took place in Bosnia and Herzegovina in the spring of 1992, the International Criminal Tribunal for the former Yugoslavia was still far outside the realm of possibility. 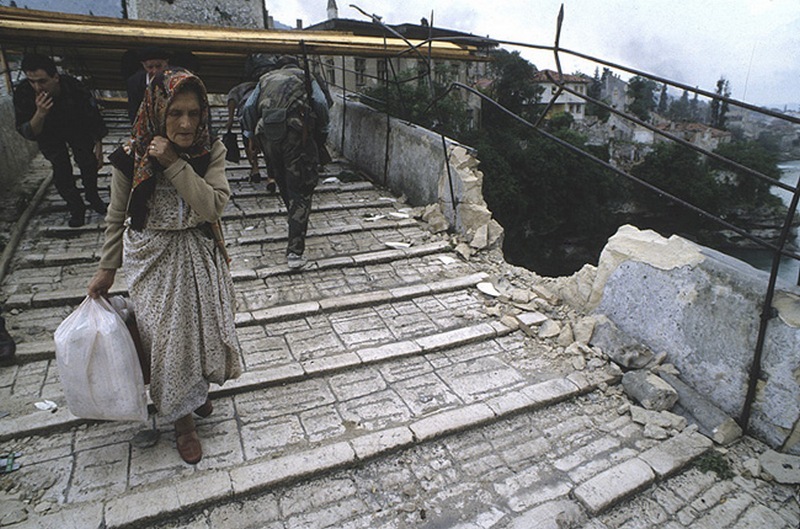 The sole international representative reporting on the human rights violations in the former Yugoslavia ongoing at that time was the UN Secretary-General’s special rapporteur, Tadeusz Mazowiecki. 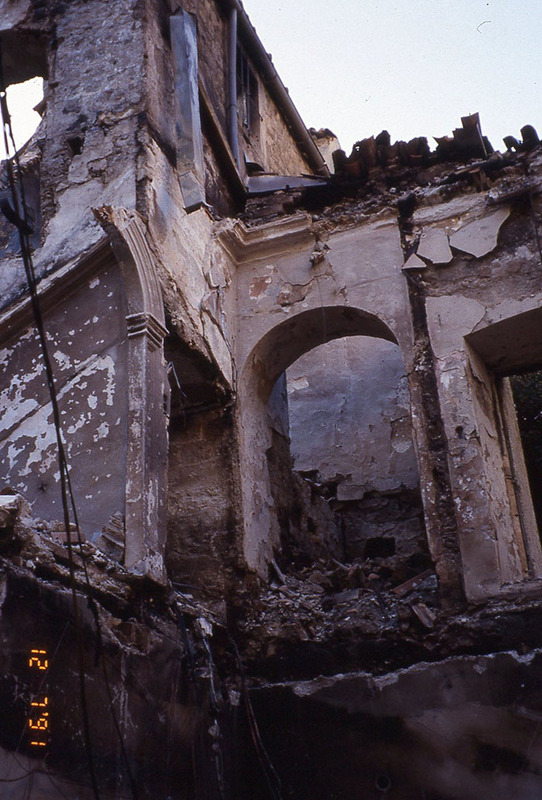 In an early report he described the systematic destruction of religious buildings and other cultural heritage sites in Bosnia and Herzegovina as one of the features of the conflict there. 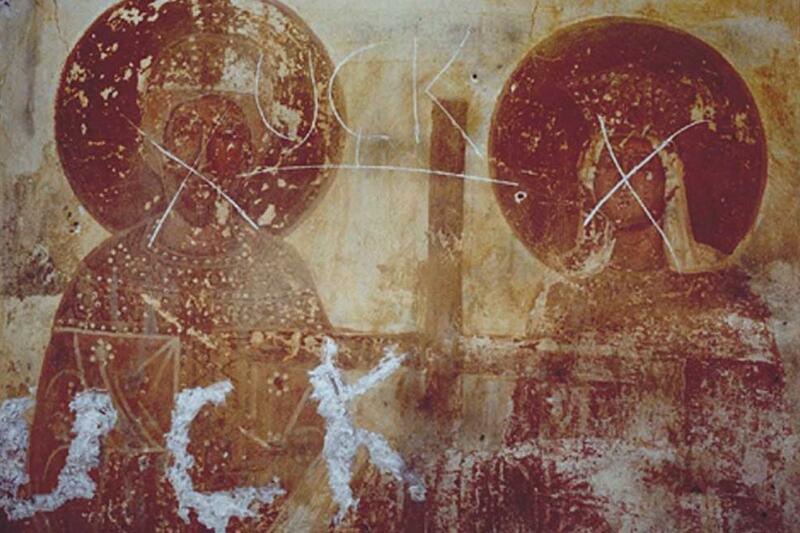 He stressed, however, that this was not a religious war. 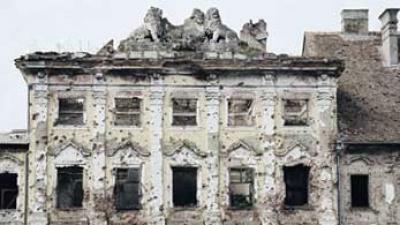 The UN Commission of Experts, established in October 1992 with the task of verifying the media reports on the crimes in the former Yugoslavia, echoed Mazowiecki's warnings. 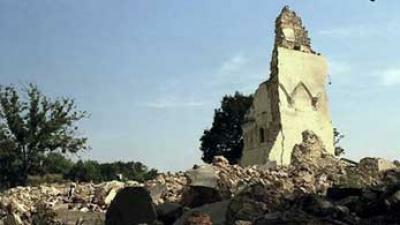 The purpose of the destruction of the area's cultural heritage was to erase every trace of the cultural, social and religious identity of specific ethnic and religious groups, the UN experts concluded. 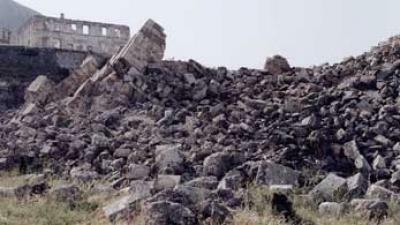 In February 1993, in its First Information Report on war damage to the cultural heritage in Croatia and Bosnia-Herzegovina, the Parliamentary Assembly of the Council of Europe and cultural heritage experts reported on Bosnia and Herzegovina and warned of the unfolding ‘cultural catastrophe in the heart of Europe’. 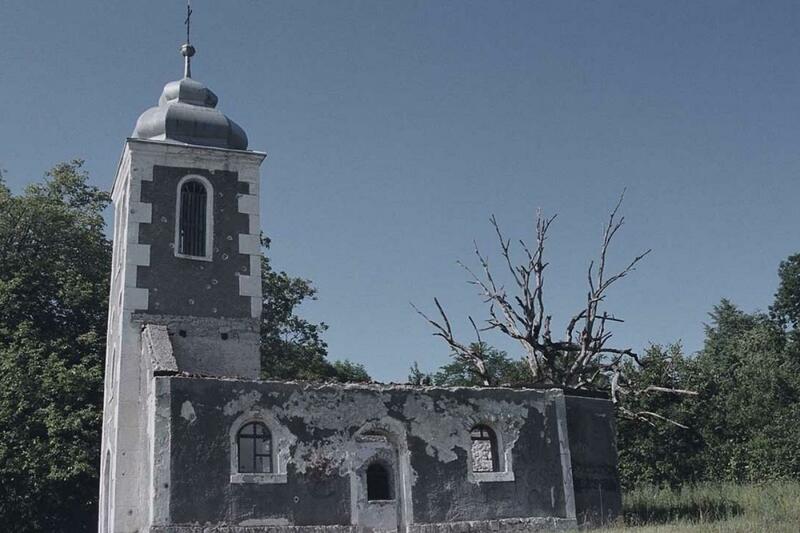 The reports filed by Tadeusz Mazowiecki, the UN Commission of Experts and the Council of Europe served as guidelines for the prosecutors and investigators of the International Criminal Tribunal for the former Yugoslavia when they launched their first investigations in 1994. 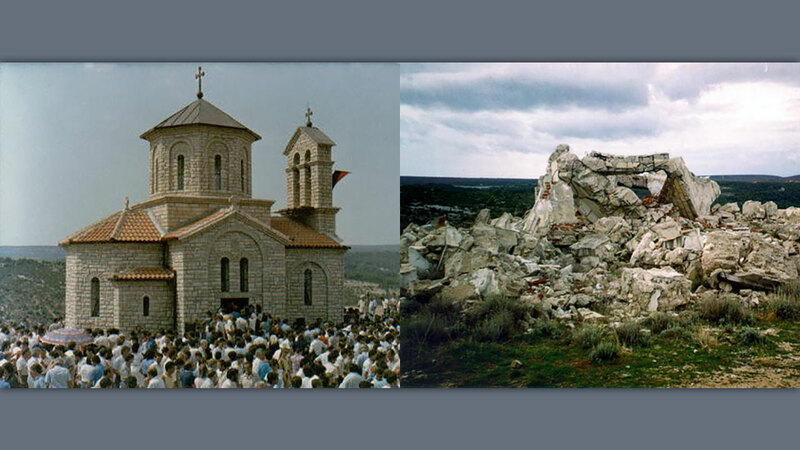 The destruction of cultural and religious heritage – in addition to charges of murder, unlawful detention, deportation and other crimes – was alleged in 16 ICTY indictments. 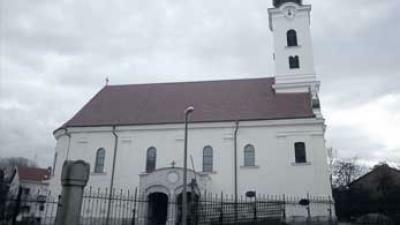 The accused included numbers of Bosnian Serb and Bosnian Croat political, military and police officials, as well as a Bosnian Army commander, and one direct perpetrator who confessed to having personally blown up the mosque in Ahmići. 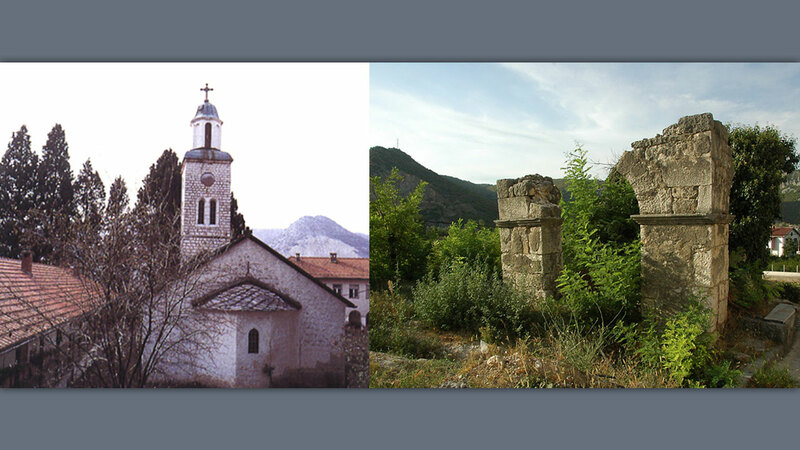 In most cases trial judgments qualified the destruction of cultural and religious monuments as an element of persecution on political, racial and religious grounds, committed with discriminatory intent. 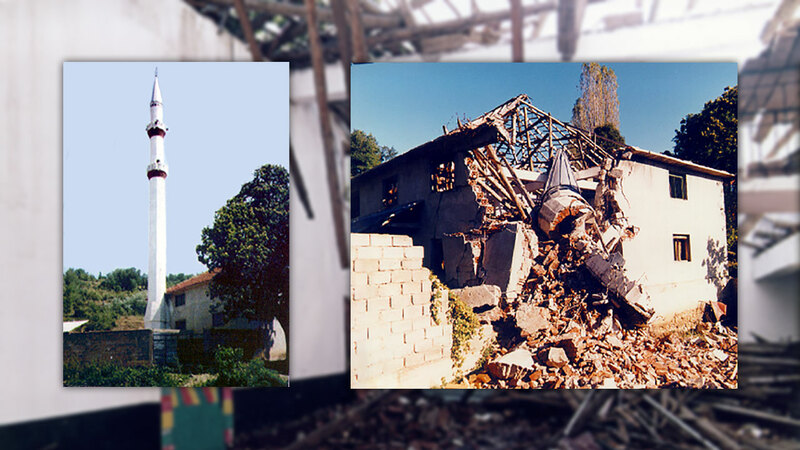 Almost exclusively focusing their investigation on Slobodan Milošević’s role in the mass deportations and murders of Kosovo Albanians, ICTY prosecutors failed in 1999 to investigate the systematic destruction of cultural and religious buildings in Kosovo. 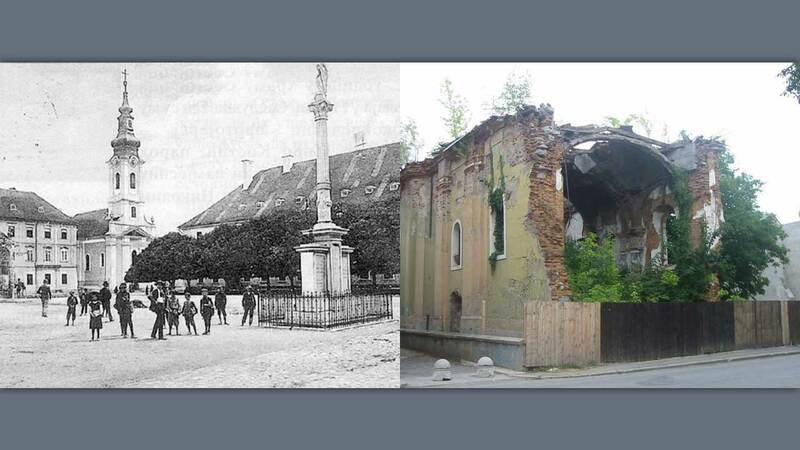 Thanks, however to the efforts of two American academic experts, András Riedlmayer and Andrew Herscher, the destruction of cultural and religious property was eventually addressed in three trials relating to Kosovo at the ICTY. The first, of the former Serbian and Yugoslav president Slobodan Milošević, ended prematurely with his death. 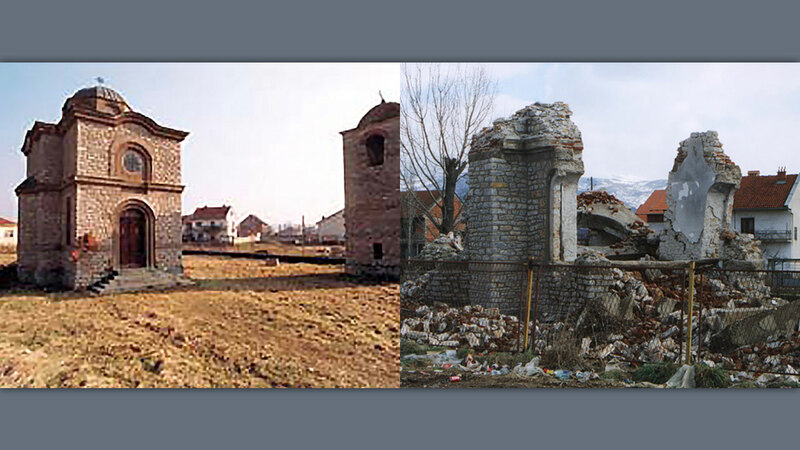 In the other two trials Serbian political, military and police officials (with the exception of Milan Milutinović, who was acquitted) were found guilty on charges that included persecution on political, religious and racial grounds through the wanton destruction of cultural monuments and religious facilities of Kosovo Albanians. 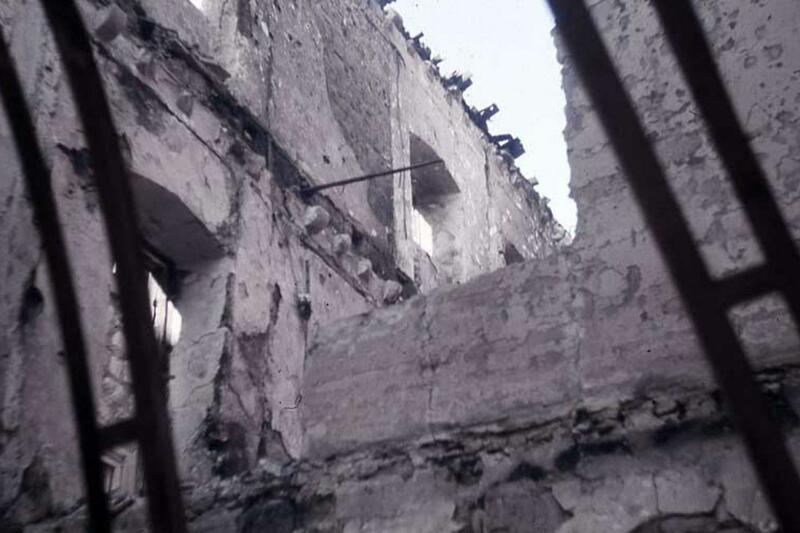 According to the evidence called at those trials, as many as 225 of the 607 religious facilities registered by the local Islamic Community were completely or partially destroyed. 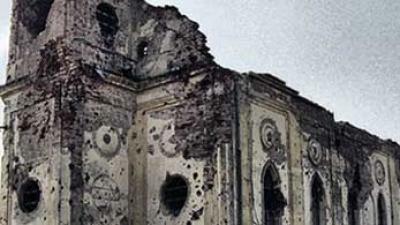 The ICTY judges found beyond any reasonable doubt that the mere fact those religious buildings were targeted established a discriminatory intent on the part of the perpetrators. 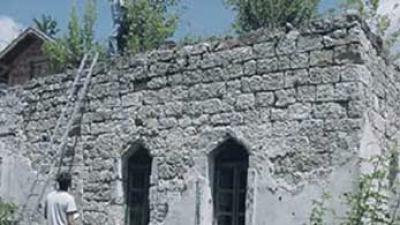 It is clear, the judges noted, that they had a common goal: to permanently eliminate those members of the ethnic and religious communities whose monuments and shrines were being destroyed. 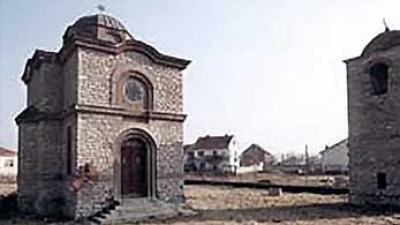 Lawyers who defended the Serbian officials claimed that the Orthodox religious facilities in Kosovo had likewise been targeted, a claim which the Prosecution did not deny. 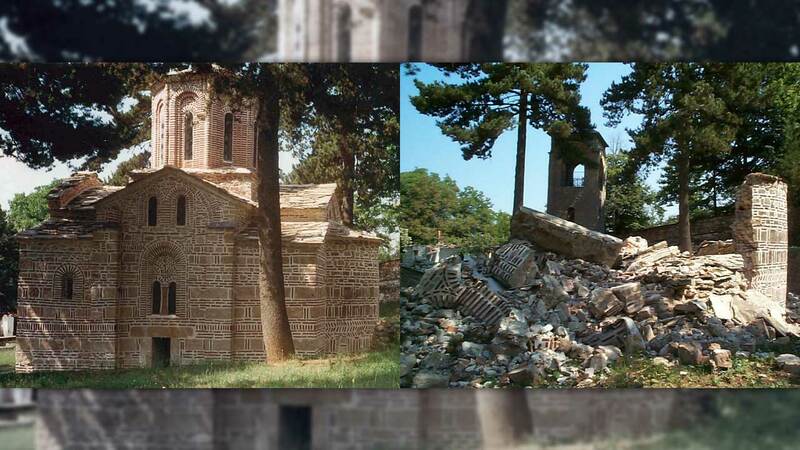 In fact, the report by Riedlmayer and Herscher states that more than 80 Orthodox churches and monasteries in Kosovo were attacked in 1999, but most of those attacks occurred after the signing of the Kumanovo Agreement on 9 June of that year. 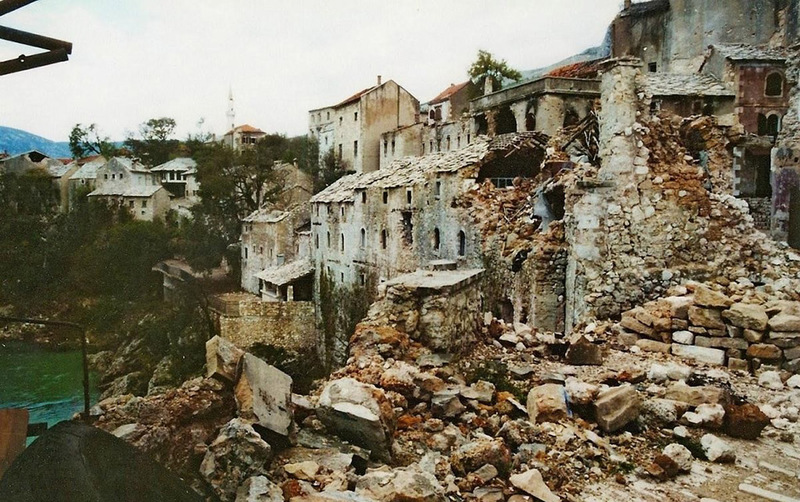 The Kumanovo Agreement put an end to the armed conflict in Kosovo, and to the ICTY’s mandate to investigate and prosecute war crimes. 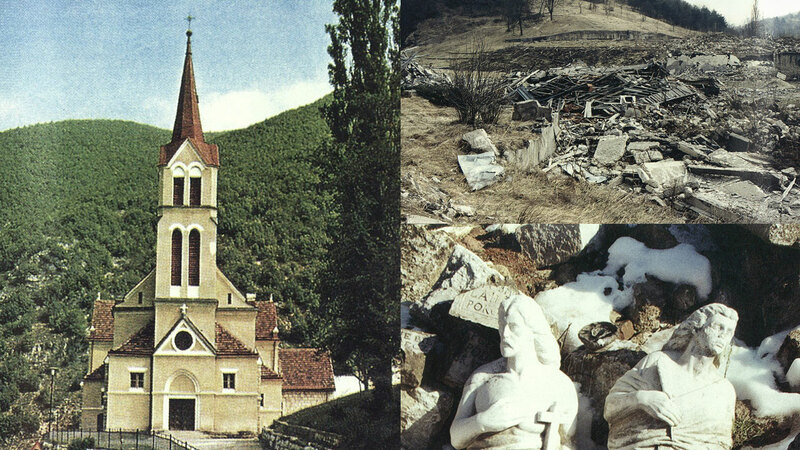 The ICTY and the courts in the successor states of the former Yugoslavia have broken new legal ground by prosecuting war crimes against cultural heritage, especially deliberate attacks on the sacred sites of the various ethnic and religious communities. 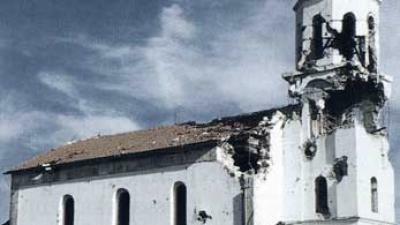 However, the number of such incidents that have been successfully prosecuted is relatively limited, given the scale of the destruction. 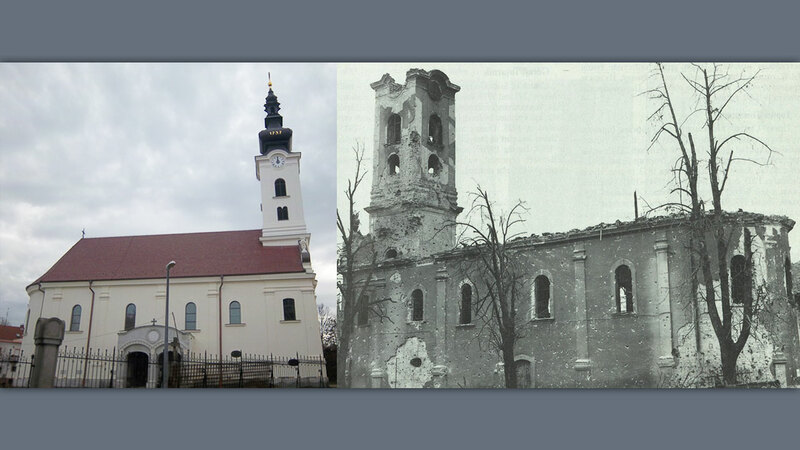 The latter was characterized already in 1993 as ‘a cultural catastrophe in the heart of Europe’ (Council of Europe, First Information Report). Included in this section are some examples of such incidents that still remain to be prosecuted. 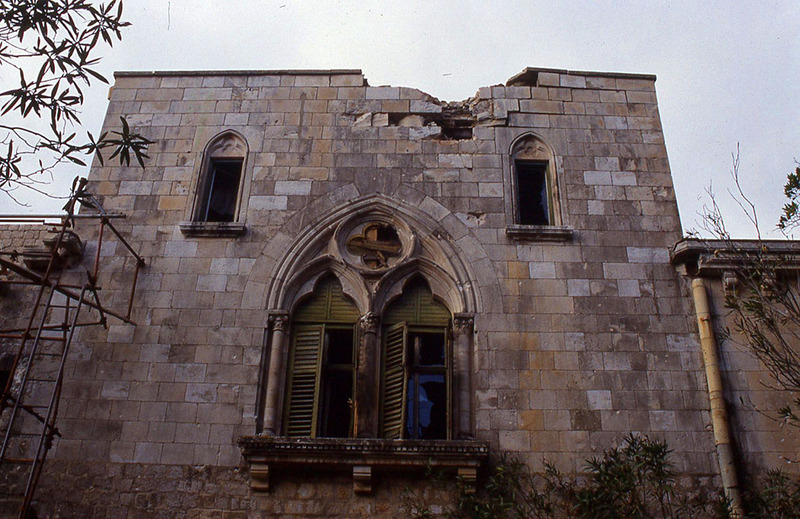 In the case of Croatia, the only such incident that has been the subject of trials at the ICTY was the shelling of the Old Town of Dubrovnik, a UNESCO World Heritage Site, by the Yugoslav People’s Army (JNA) on 6 December 1991, the worst day of a months-long siege. 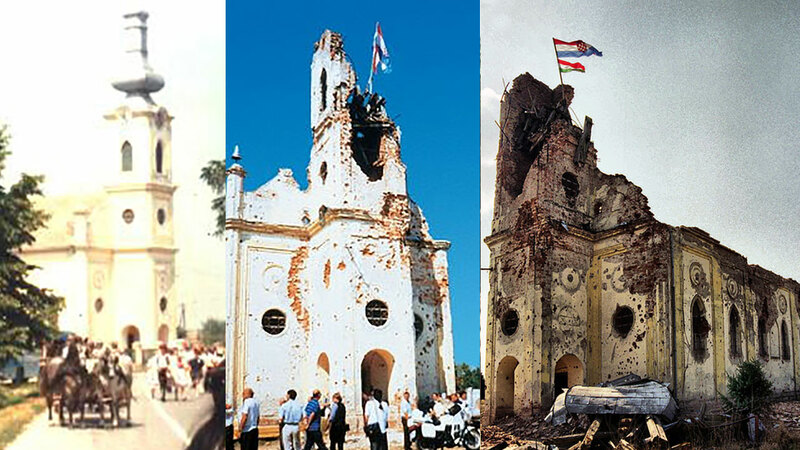 However, there have been no prosecutions thus far for the destruction of cultural heritage in Vukovar, or for the many attacks on Roman Catholic and Serb Orthodox churches during the 1991–1995 war in Croatia. 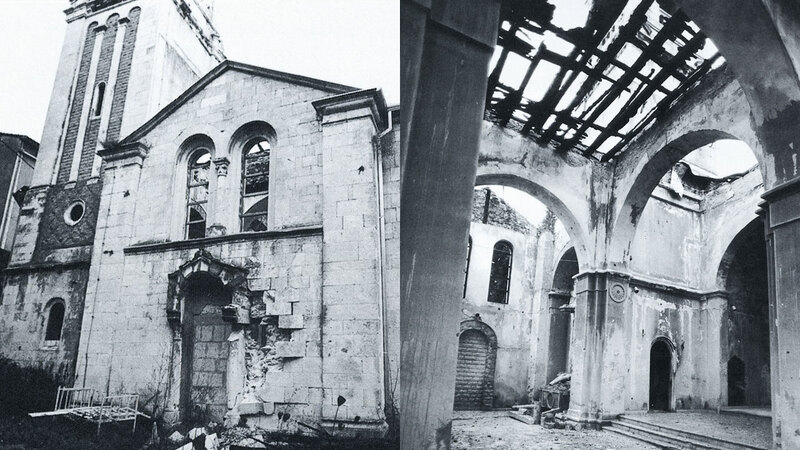 In the case of Bosnia and Herzegovina, the cultural devastation in 1992–1995 included attacks on major libraries and museums and the systematic destruction of more than 1,200 mosques and of hundreds of churches. 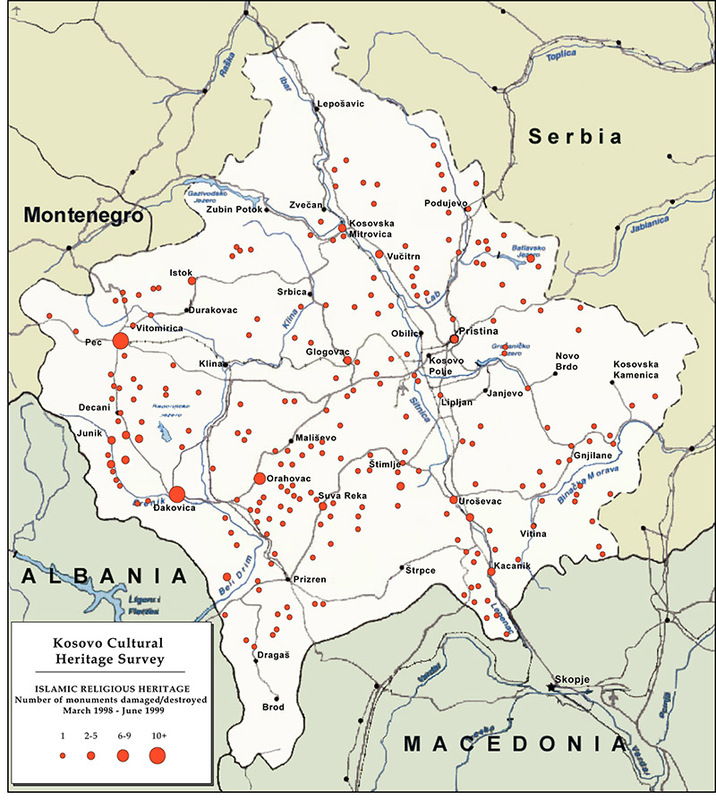 But cases prosecuted before the ICTY covered only a subset of these attacks and were geographically limited to a few dozen Bosnian municipalities. 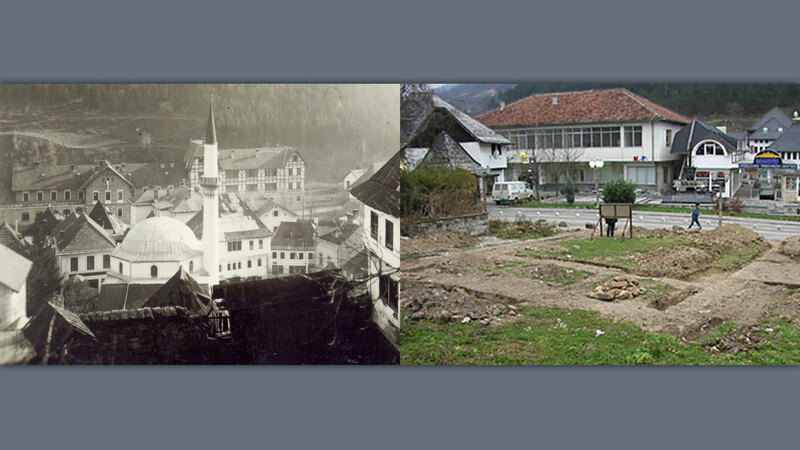 Crimes such as the destruction of all 16 mosques and of 6 Catholic churches and monasteries in Banja Luka, or the destruction of the heritage of all three communities in Jajce, never became the subject of Tribunal judgments. 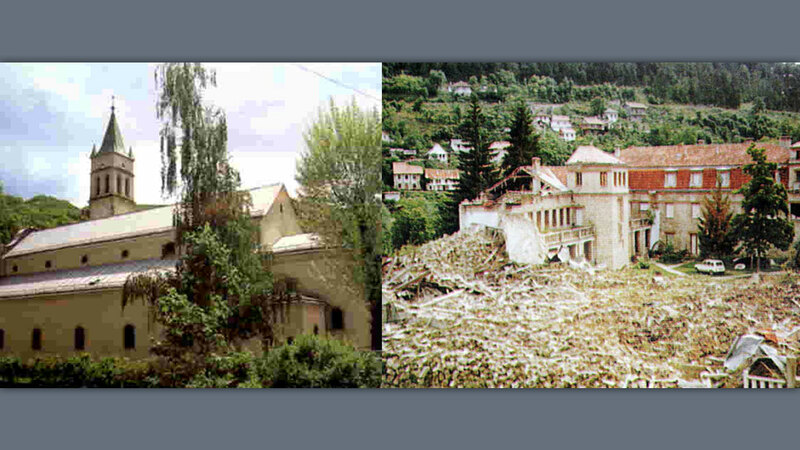 There have been few prosecutions in Bosnian courts thus far that have addressed war crimes against cultural heritage. 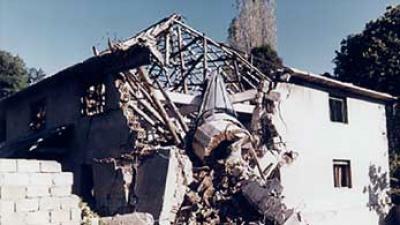 During the 1998–1999 conflict in Kosovo, more than 200 mosques were destroyed or damaged in attacks by Serbian forces. ICTY judgments specifically deal with only about a dozen of these. 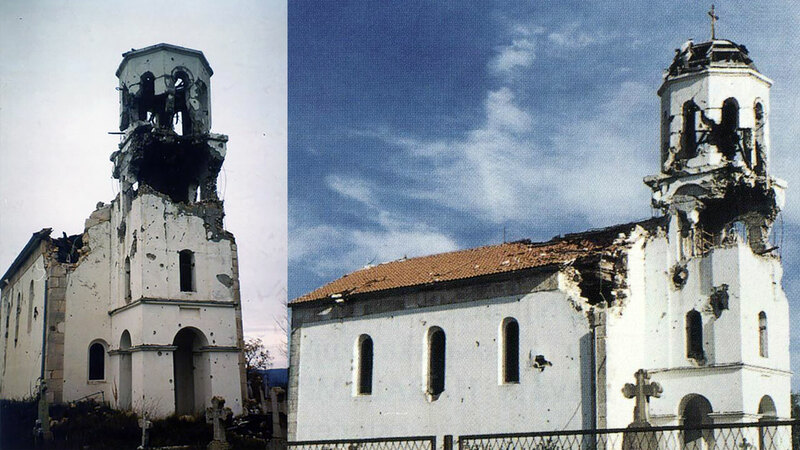 Although there were no attacks on Serb Orthodox sites in Kosovo recorded during the war, during the summer following the June 1999 Kumanovo Agreement ceasefire dozens of Orthodox churches and monasteries were destroyed or damaged by Kosovo Albanians. 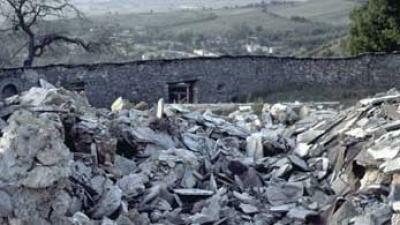 None of those responsible for attacks on sacred sites in Kosovo during the summer of 1999 have been prosecuted. 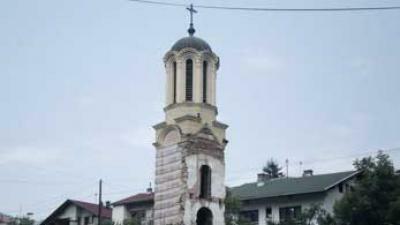 The ethnic riots of 17–18 March 2004 in Kosovo, five years after the war, resulted in damage to another 35 Serb Orthodox churches and monasteries. There has been some measure of justice for these, though not enough. 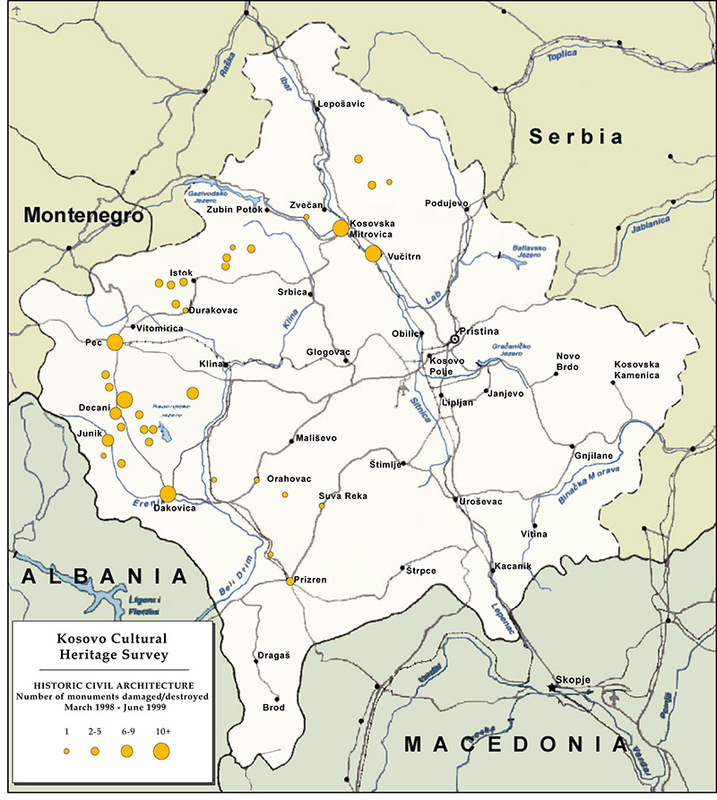 About 200 indictments were filed against the March 2004 rioters in UNMIK and Kosovo courts; 143 individuals were convicted, amongst whom 67 persons received prison sentences of more than one year, ranging up to 16 years. 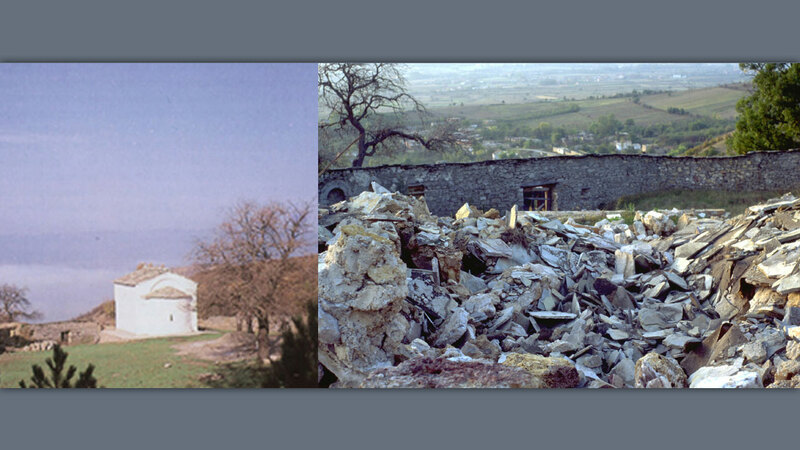 The Destruction of Cultural Heritage: A Crime Against Property or a Crime Against People? 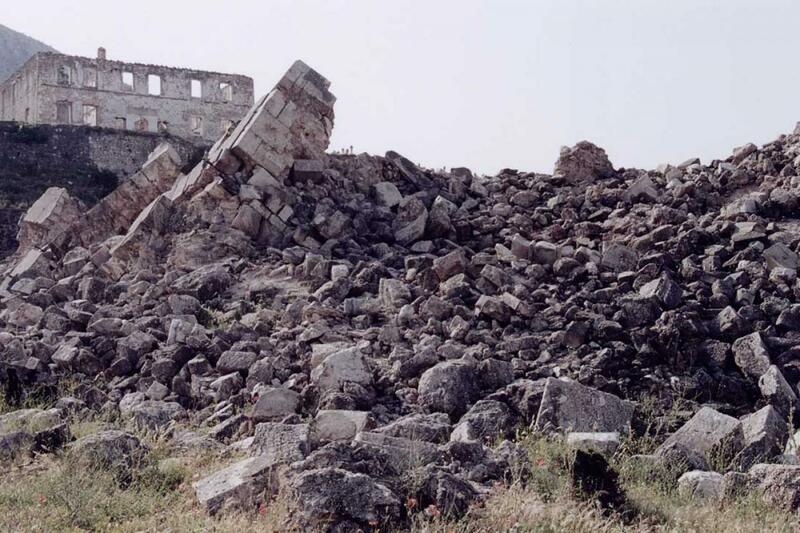 Author of Bosnia and the Destruction of Cultural Heritage (Ashgate 2015). 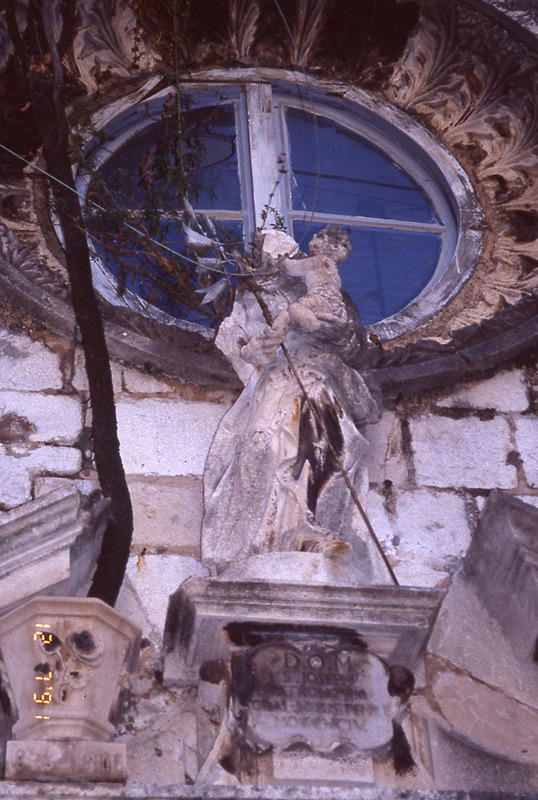 Walasek was Deputy Director of Bosnia-Herzegovina Heritage Rescue (BHHR) for which she worked 1994–1998 and an Associate of the Bosnian Institute, London 1998–2007. 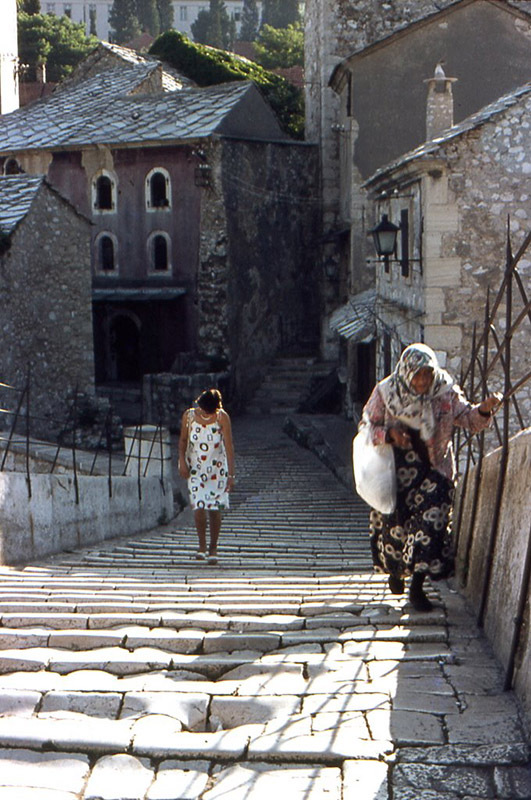 She made many working visits to Bosnia during and after the 1992-1995 war, including as an Expert Consultant for the Council of Europe. 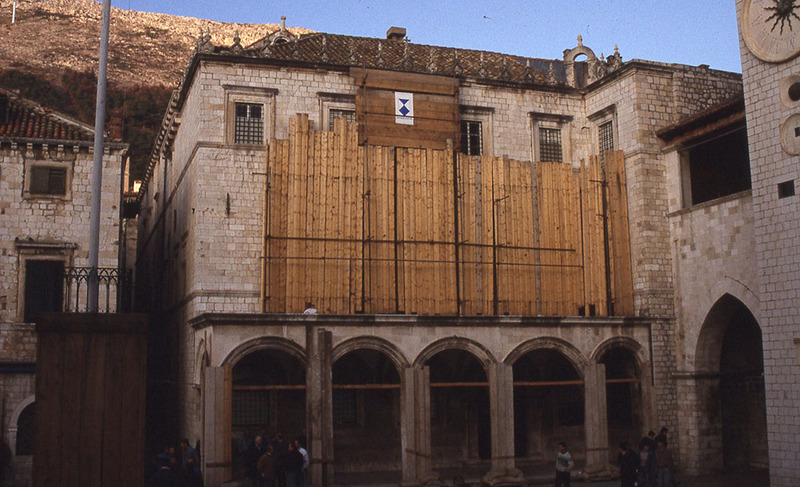 Directs the Documentation Center for Islamic Art and Architecture at Harvard's Fine Arts Library since 1985. 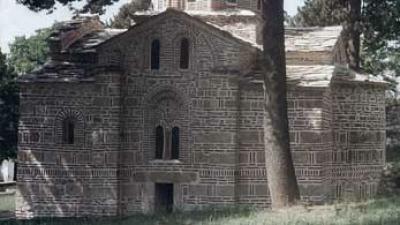 His research interests include Ottoman history; Islamic art and culture in the Balkans; and the protection of cultural heritage under national and international law. 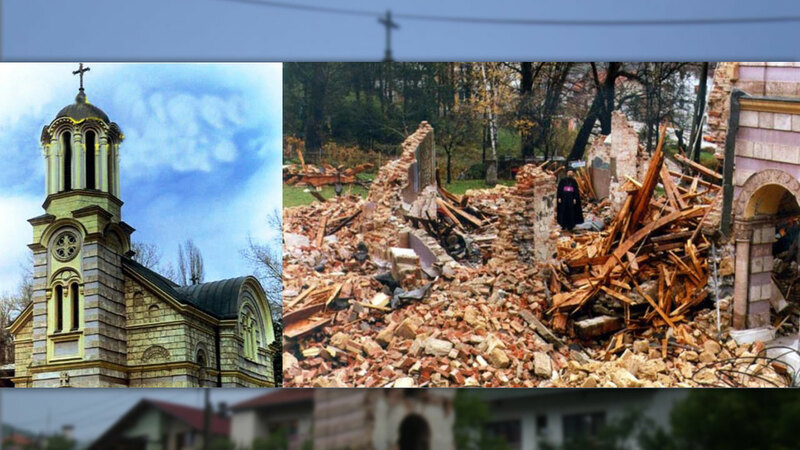 He prepared numerous expert reports on the destruction of cultural heritage in Bosnia and Kosovo, and appeared as an expert witness in nine trials at the ICTY and in the genocide case brought by Bosnia and Herzegovina against Serbia and Montenegro before the ICJ.